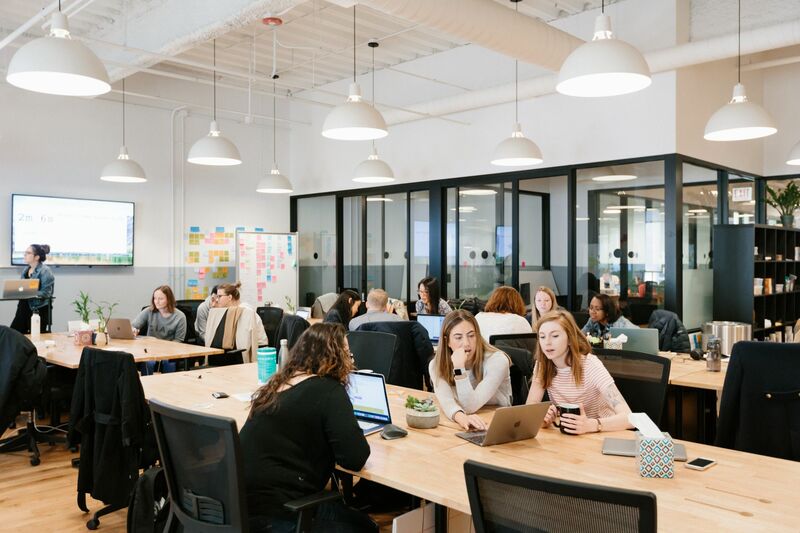 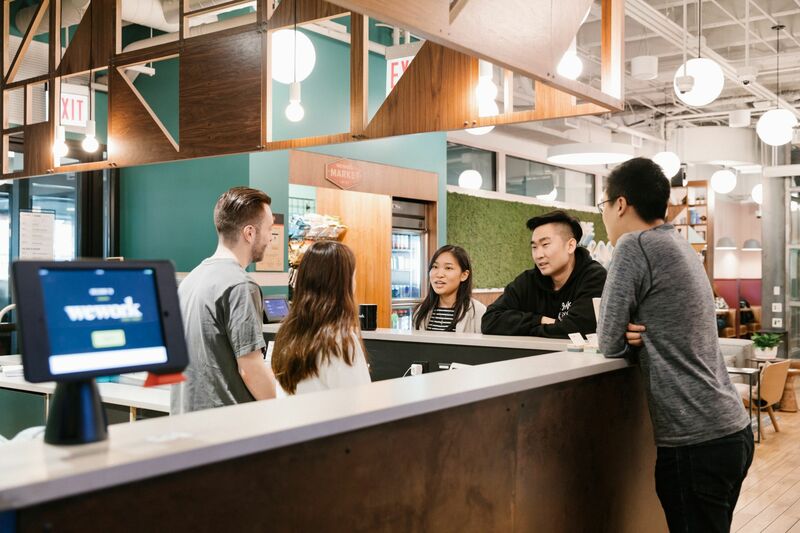 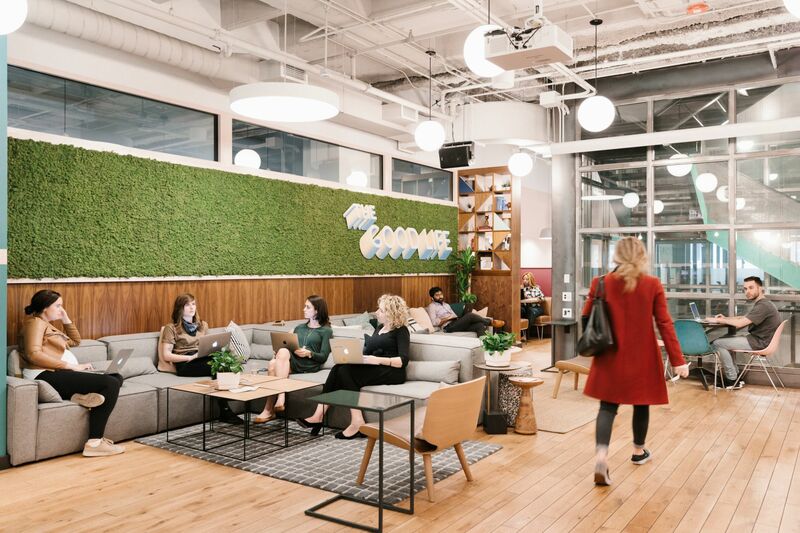 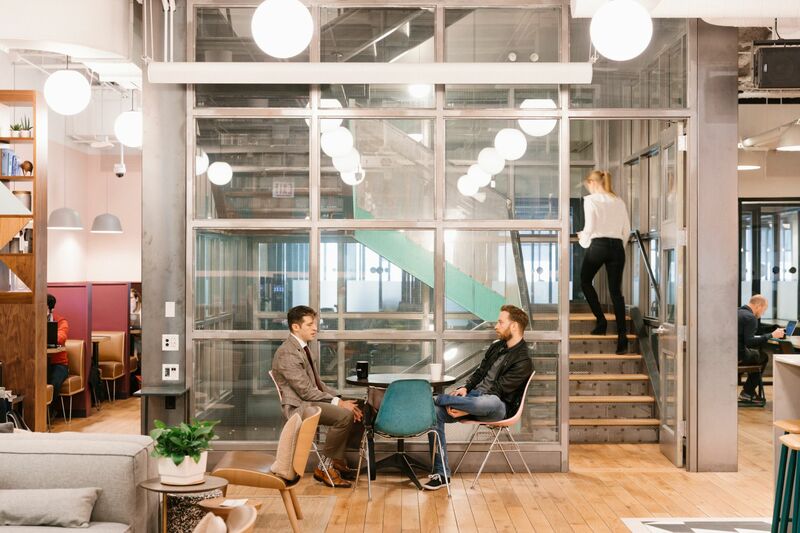 Are you a member of WeWork State Street? 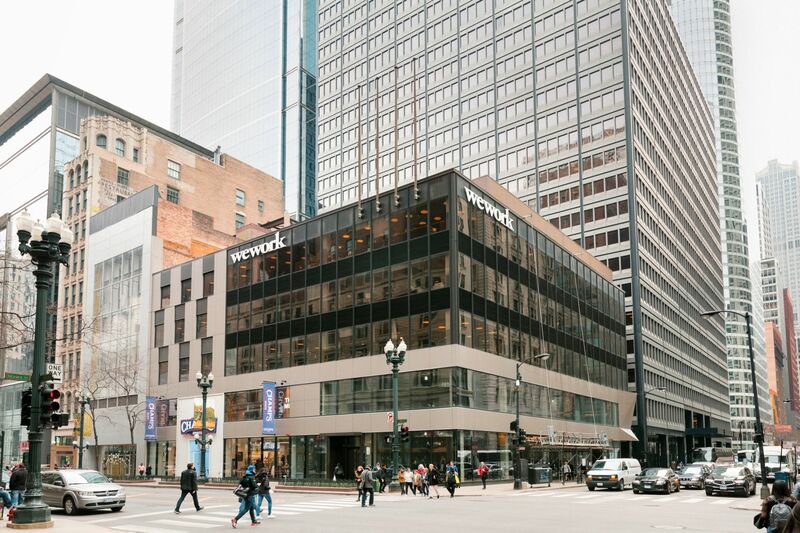 WeWork State Street will be in touch with you soon to confirm. 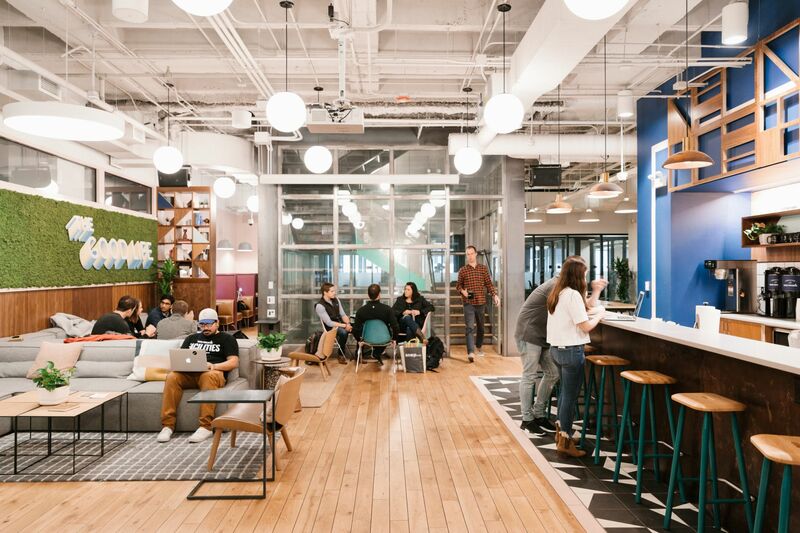 WeWork State Street has received your membership enquiry and will be in touch with you soon.